If you are just starting out, your journey can start with easy jogging a few days per week, until you have built yourself a small fitness foundation. 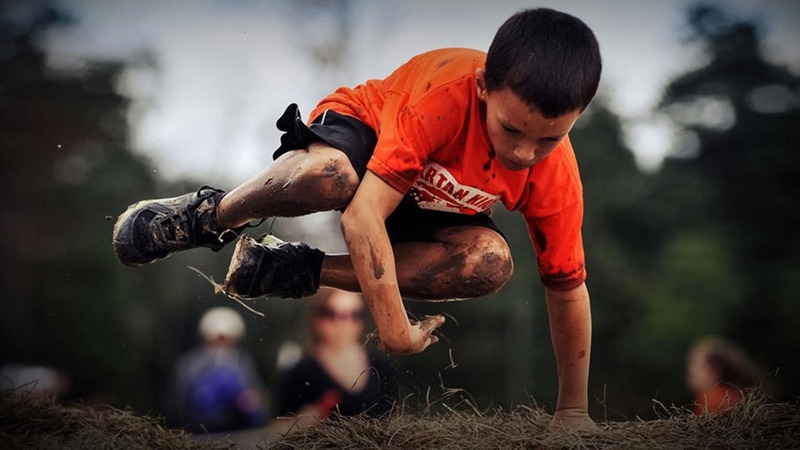 Once you’ve done that, try out the WOD and FOD to kick your training and nutrition into high gear! 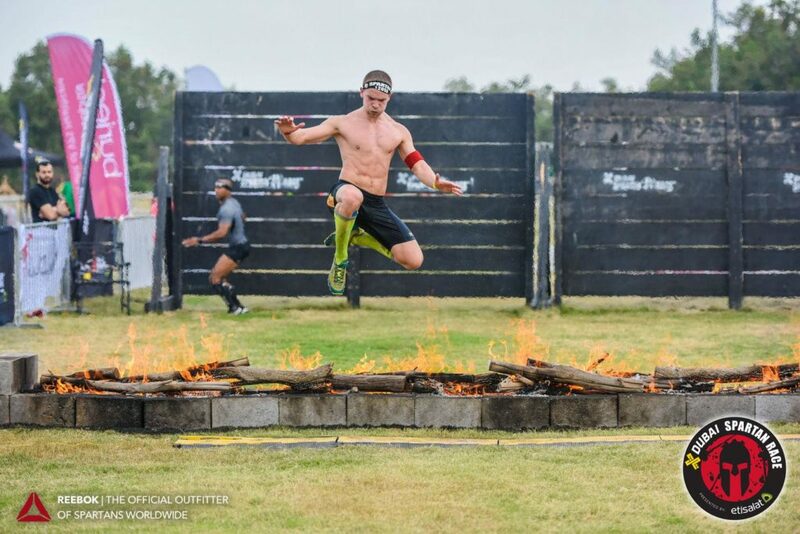 If you want additional support, or to take your preparations to the “next level,” find a Spartan SGX coach to optimize your mental and physical readiness for this life-changing event. Not sure where to start? Have one of our certified SGX coaches help you! 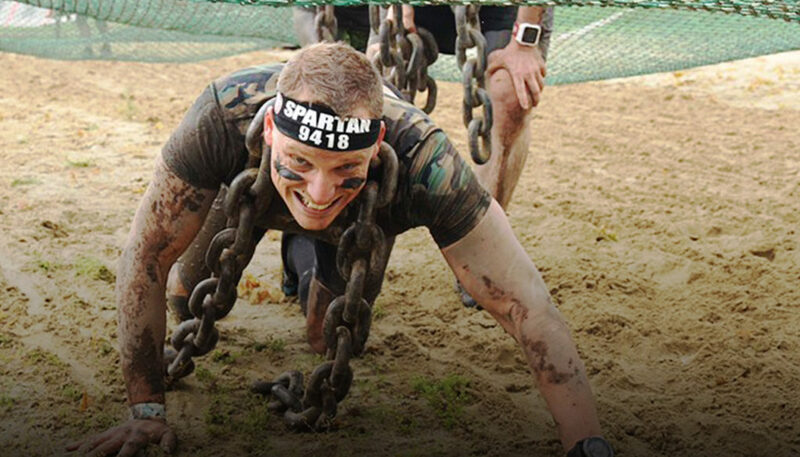 You can run a Spartan Sprint. All you need to do is get off the couch and start to move. No more excuses. Download this Couch to Sprint training plan, and we’ll see you at the race. As race day approaches, check out the tips in this Spartan Race infographic to be sure you are prepared to have the best possible experience. Download your free checklist now!